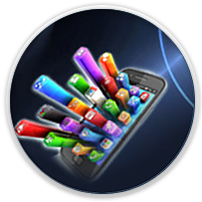 Andolasoft is one of the leading Product Development Firm in USA with global expertise of more that 10+ years. We have been working on various domains from IT, Fashion, e-commerce, Healthcare, to FMCG, Travel and others. We offer impeccable, transparent, and secure product development services supported by timely delivery. Our team of 100+ highly skilled developers has extensive experience in Product Development in all the latest technologies like Ruby on Rails, PHP/CakePHP, WordPress, Magento as well as building mobile-based products such as in iPhone/iOS and Android. 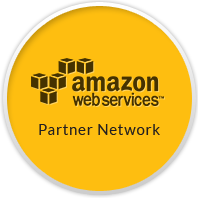 We have also experts in cloud management, UX/UI, Data Warehousing and on-going Support Maintenance. Our experienced Project Managers guide the development team to deliver sprints/milestone as per planning schedule with Scrum meetings,Daily catch-ups. While you're sleeping, we're coding. By the time you wake up, we are ready to provide updates in daily scrums hosted via web-based conference. 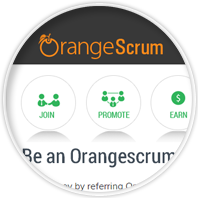 We manage the daily project tasks with our custom-built project management software, OrangeScrum. OrangeScrum is a full service cloud based project management solution that organizes your project, assigns work, and tracks progress. We supply this free service to all our clients. 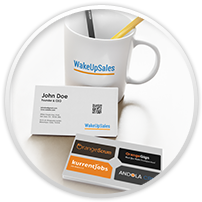 All our customer relations are managed through our own CRM platform - Wakeupsales, which makes sure we do not miss out on important conversations and information. We very well understand the commercial needs of businesses and how a well-built product can be used to enhance performance - we help bridge the gap between Business (You) and Technology. Andolasoft, is an end-to-end product lifecycle management and development company that fast-tracks business evolution - and we completely understand you need a partner that not only plan, but get the things done. 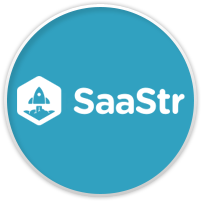 We think big but we solve in milestones - and help you build easy yet user-intensive Cloud (SaaS) and On-Premises applications that scale. 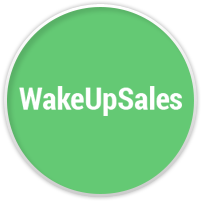 Jul, 2016 WakeUpSales - Open Source CRM released! Nov, 2015 D'Marie gone to market! 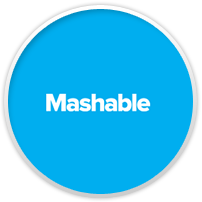 A network for fashion influencers to measure, manage & monetize social media portfolios. 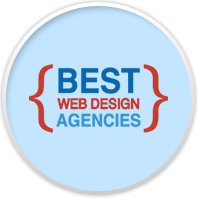 mentioned Andolasoft success story as best mobile app development company. GetPatia to help users to search there documents across there dropbox and google drive account. listed andolasoft as top 10 mobile app development in world. 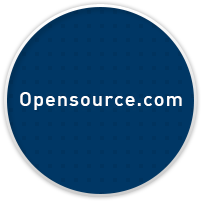 Bagged first customer to work on Open Source BI project for reputed oil refinery in Abu dhabi. An arena for all sports fans, to connect with likeminded fanatics. 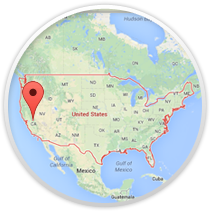 May, 2015 myCircadianClock gone Live! 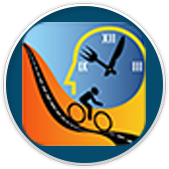 An app to study and research on how diet, exercise & sleep influence health and healing. Released EasyAgile to manage Attendance, Timesheet. Opened development center in Bhubaneswar, India.